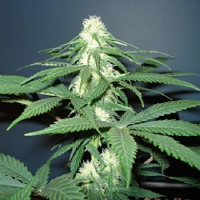 Amnesia Haze Feminized Marijuana Seeds by Expert Seeds: Once Haze feminized genetics reached Holland (Thai, Cambodian, Lao and Jamaican and Hawaiian Haze strains) they were crossed amongst themselves to produce various hybrids. 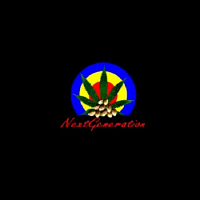 An American expat then crossed one of these Haze hybrids with a male derived from Old School Haze to create Amnesia Haze. 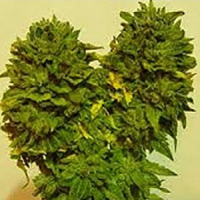 The result is a Sativa plant whose height can be managed and flowers like an Indica. 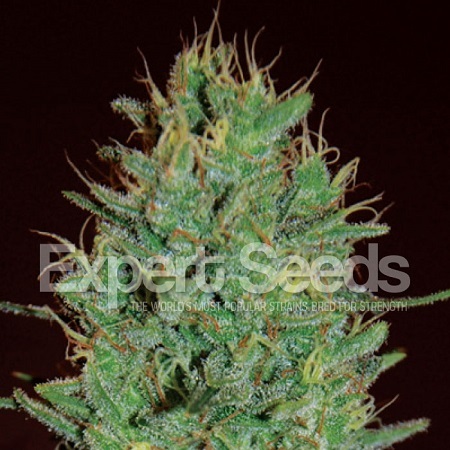 Amnesia Haze grows quickly, produces great yields, tastes of sweet Sativa and generates an incredible amount of resin crystals.